The Government has promulgated Decree 163/2017/ND-CP on trade in logistics services. As regards conditions for trade in logistics services, providers of logistics services must satisfy business and investment requirements in accordance with legal regulations on those services. Logistics traders who perform a part of or all of their logistic business activities using electronic means connected to the internet, mobile telecommunications networks or other open networks must abide by regulations on e-commerce as well. The decree also stipulates specific requirements required to be met by foreign investors who trade in logistics services. 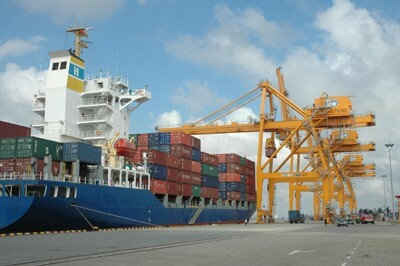 The ruling also defines the limitation of liability on traders of logistics services. The decree takes effect on February 20, 2018.